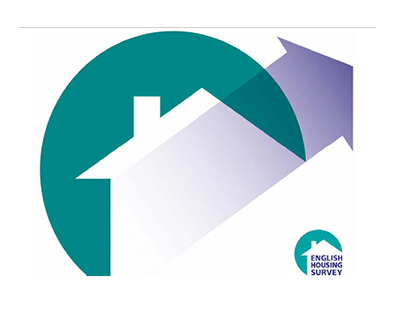 Conventional wisdom appears to have it that there are fewer owner-occupiers and more renters these days - but that’s not what the latest English Housing Survey reveals. The report, released by the government and relating to 2017-18, says owner occupation rates remain unchanged for the fifth year in a row. 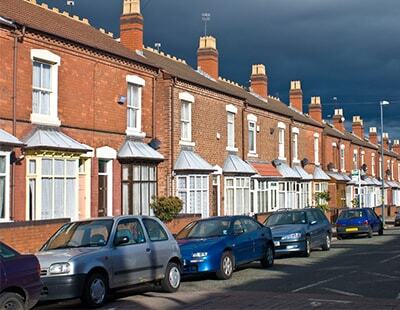 Of an estimated 23.2m households in England, 14.8m or 64 per cent are owner occupiers. 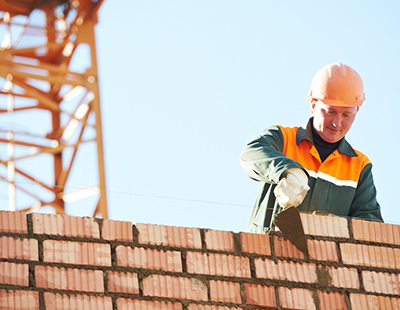 It says the proportion of households in owner occupation increased steadily from the 1980s to 2003 when it reached its peak of 71 per cent, since which time it has gently declined. However, the rate of owner occupation has not changed since 2013-14; for 2017-18 it stands at 64 per cent, which is actually a small rise of 1.0 per cent on a year earlier. And among those owner occupiers there remain more outright owners than households buying with a mortgage, although the gap between the two groups has narrowed. In 2017- 18, 34 per cent of households were outright owners while 30 per cent were buying with a mortgage. Drilling down into the figures a little further it appears that after more than a decade of decline, the proportion of 35 to 44 year olds in owner occupation has increased. In 2017-18, 57 per cent of those aged 35 to 44 were owner occupiers, up from 52 per cent in 2016-17. However there is also a much higher proportion of 35 to 44 year olds in the private rental sector, from 13 per cent in 2007-08 to 28 per cent in 2017-18). More broadly, the private rental sector accounted for 4.5m or 19 per cent of households in 2017-18 in England. “While the sector has doubled in size since 2002, the rate has hovered around 19/20 per cent since 2013-14” says the survey. All of this data is taken from the headline report, a 55-page document which you can see here. The Resolution Foundation, a think tank that has sharply criticised the apparent trend in recent years for younger adults to rent rather than buy, says: “We saw a welcome rise in home ownership across the country last year, as more young people were able to own their first home. However, one uptick can’t undo decades of falling home ownership and the rapid rise in the private rental sector.